If your looking to purchase elegance, style and performance then you’ve found the right brand. The DS Automobiles brand is well known for its exquisite styling, elegant design and immersive interior. 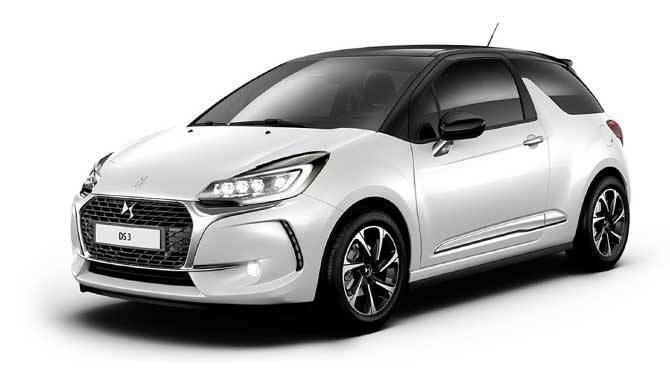 Our website is the perfect place to find out more about the DS models, we provide a descriptive introduction to all its features as well as providing spec, sizes and boot space capacity. Everything you’ll want to know when looking for the right car. DS models cover a wide range of styles from the Sporty Hatchback, including a Cabrio. Plus the options of a Compact SUV and an SUV Crossback. So depending what style of car you're looking for you’ll find one of the DS models to fit your needs, be it a DS 3, DS 3 Cabrio, DS 4 Compact car, DS 5 executive model or the DS 7 CROSSBACK. You’ll even find the full range offered on Howards DS Motability car Scheme. This way you can make sure you are driving around in style. We offer dedicated Motability specialist within our sales team that can help you choose the right car and add the correct additions to make driving easier and safer for you. Not wanting to part with a large lump sum for your new car? Or DS team can help you with this by providing you with DS Leasing options. We make sure we tailor or leasing option be it PCH or finance deals to every individual customer making sure you are happy with your monthly repayments and the length of your lease term. Our dedicated DS dealer location offers amazing aftercare for your DS by providing the highest trained technicians using the most up to date diagnostic equipment to provide the highest quality DS servicing. Our main goal at Howards, is to ensure our customers drive away in a car that they’re completely happy with. If you choose to purchase a new DS model from Howards, you will leave with peace of mind knowing that it comes with a full manufacturer’s warranty. If you have any questions or would like to book a test drive, contact us today via phone or email, or head down to one of our DS Salon in Weston-super-Mare. 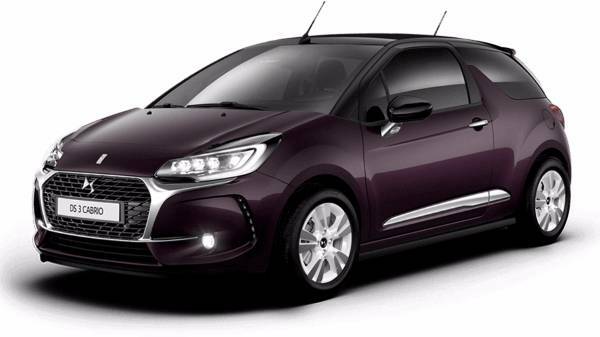 The DS3 is a subcompact high-end vehicle from Citroen and the first model in the style-focused DS line. The DS3 is the embodiment of the DS range’s avant-garde spirit, sophisticated, refined and premium styling and only the best in onboard technology. With the latest in PureTech engine technology, the DS3 offers powerful, responsive and comfortable performance. The DS3 Cabrio was the first model from the DS range and embodies the refined and premium styling that Citroen have aimed for. Scoring top marks on style, the Cabrio scores top marks where technology is concerned. The soft top gives it all the makings of the perfect style icon, pair this with the superior performance capabilities and you’ll you’ve got the perfect subcompact vehicle.